It’s a reminder that maybe one of the big sources of tension in our lives can be the conflicting messages that come from the same source. On one hand, we can use our words to lift people up. We can be encouragers and we can ask others how we can help. Our words can be words of life and love. We can pray and profess our love for God. We can talk about how much we love our neighbor. We can help to teach people to live an amazing life in God. The words that come from our mouth can be a pure joy. Yet on the other hand, the words that come from our mouth can inflict pain. They can tear others down, destroy relationships and bring tears. Our words have the ability to repel others from God. They can lead to shame and guilt and destroy self esteem. It reminds me of a conversation I once overheard in a hospital waiting room. A family was sitting there waiting on news on the outpatient surgery that a family member was going through. Their pastor had stopped in to pray with the man before his surgery and now he was taking the time to visit with the family. It was a pleasant conversation and they told the pastor how appreciative that they were that he had been there that morning. The pastor held their hands and prayed with the family before he left. He had just barely stepped outside the door when one of the family members turned to the other, and with a complete change in tone of voice, said, “Boy, he’s really packing on the weight.” That launched another conversation that was far less loving, far less uplifting. In a single turn of a phrase, the same mouths that had been loving and supportive seemed to turn to the complete opposite. And the reason I share that is not to point to this particular family, but to say we all can have those moments. It’s moments when the one mouth that we have can turn from words of love to words of destruction in a single sentence. I know that it happens because I’m capable of, and have done, the same things myself. What if today, we could be a little more intentional in choosing the words that came from our mouths? What if today, we could be a little more uplifting and a little less destructive? That’s a challenge for everyone. Almighty God, forgive us for the time in which we take the same mouths that lift up praises to you and then turn them to words of pain, gossip and destruction in the lives of others. God help us to speak words of love and hope. In Jesus’ name we pray, Amen. 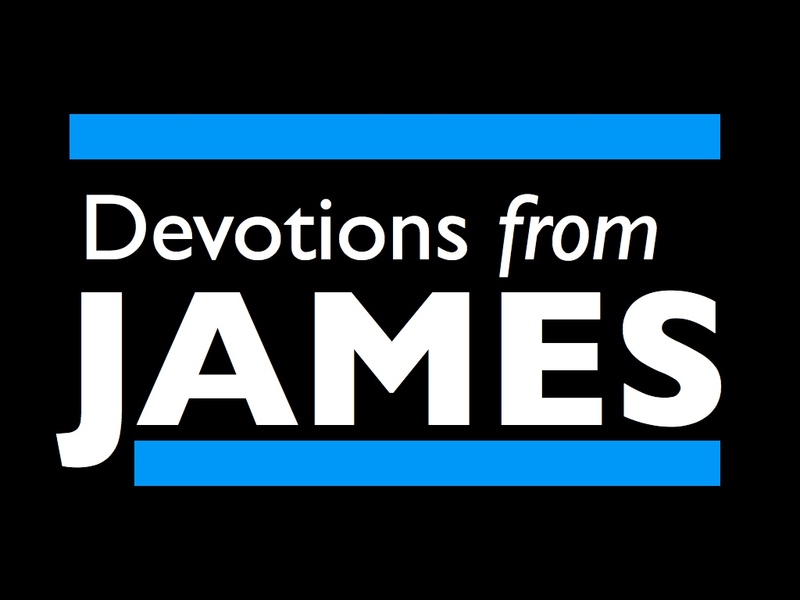 James 3:10-12: It just shouldn’t be this way!